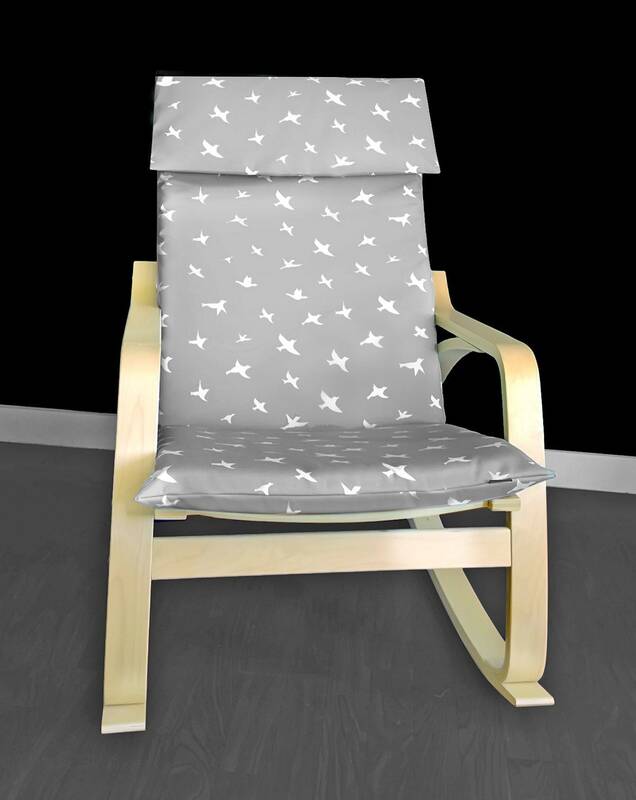 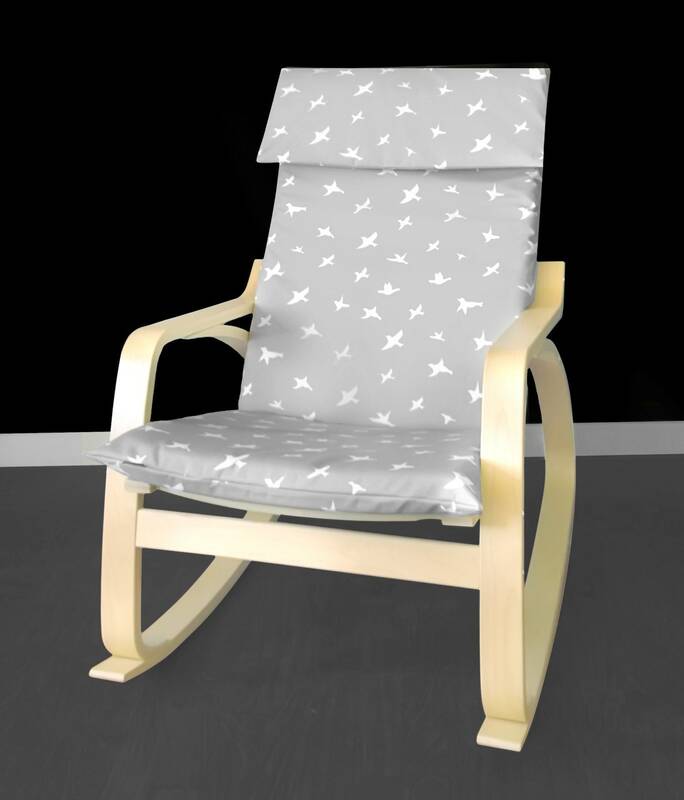 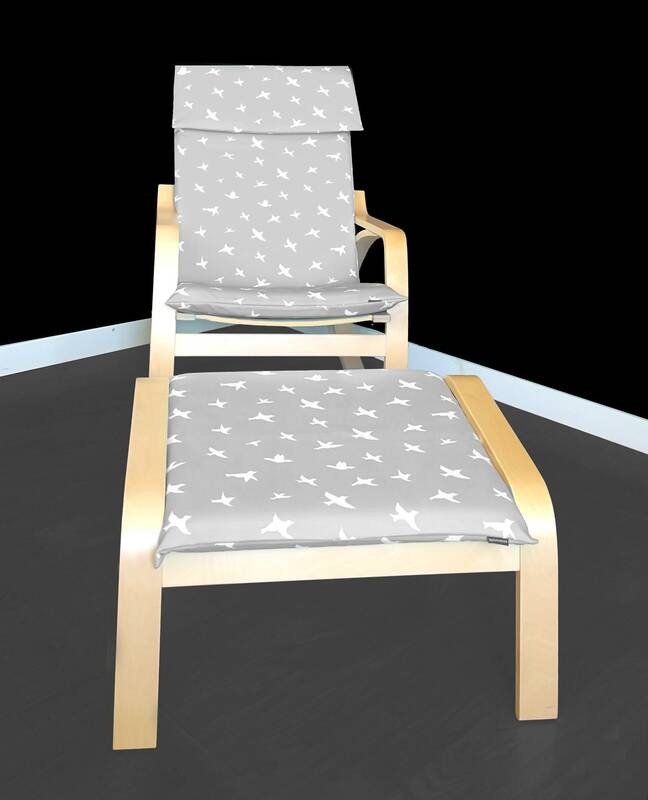 Beautiful slipcover for the IKEA POÄNG Chair cushion in "Bird Silhouette" print in gray! 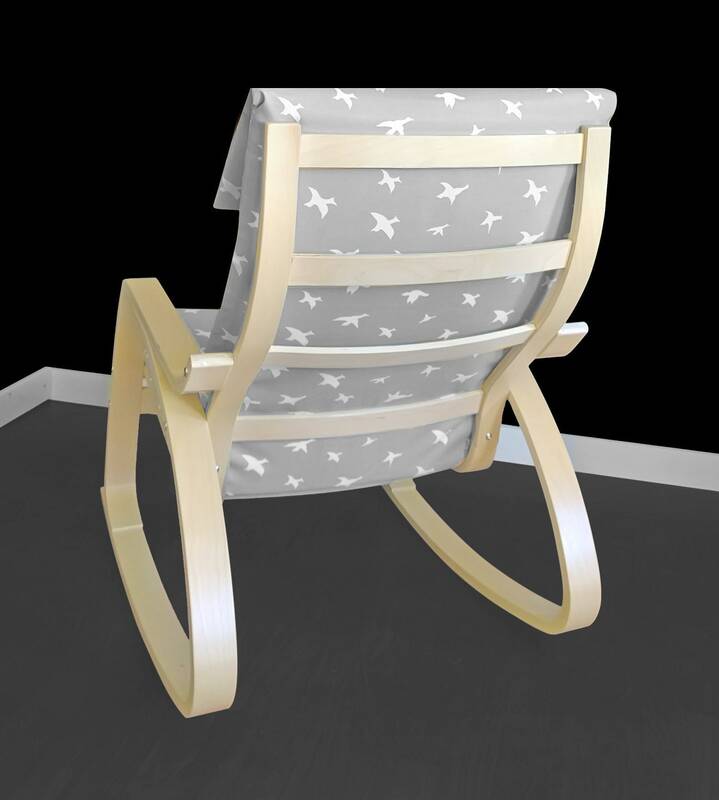 The chair cover is lovely. 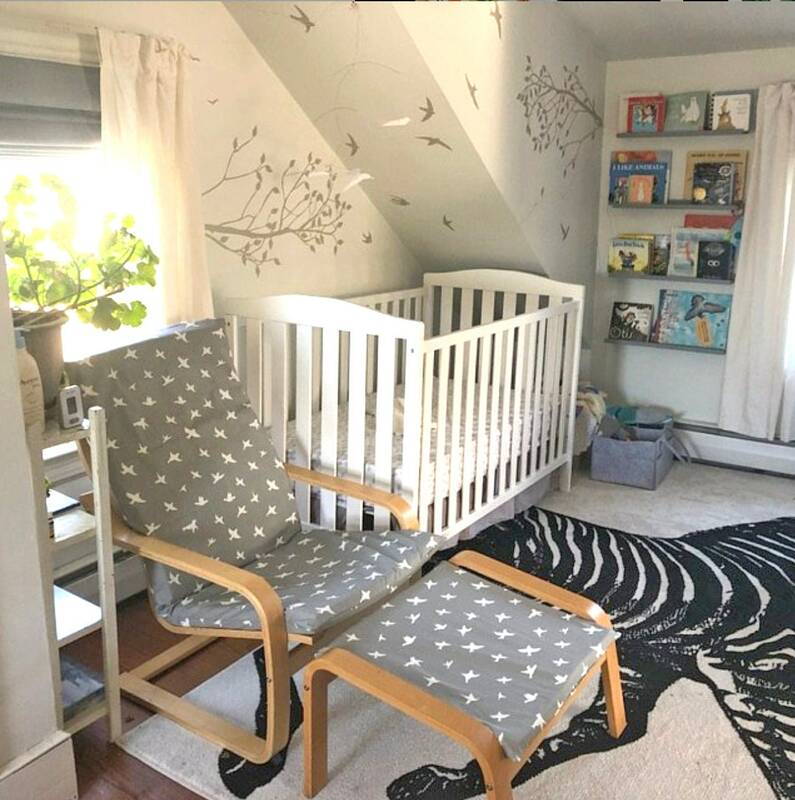 It gives new life to the chair and matches the nursery decor. 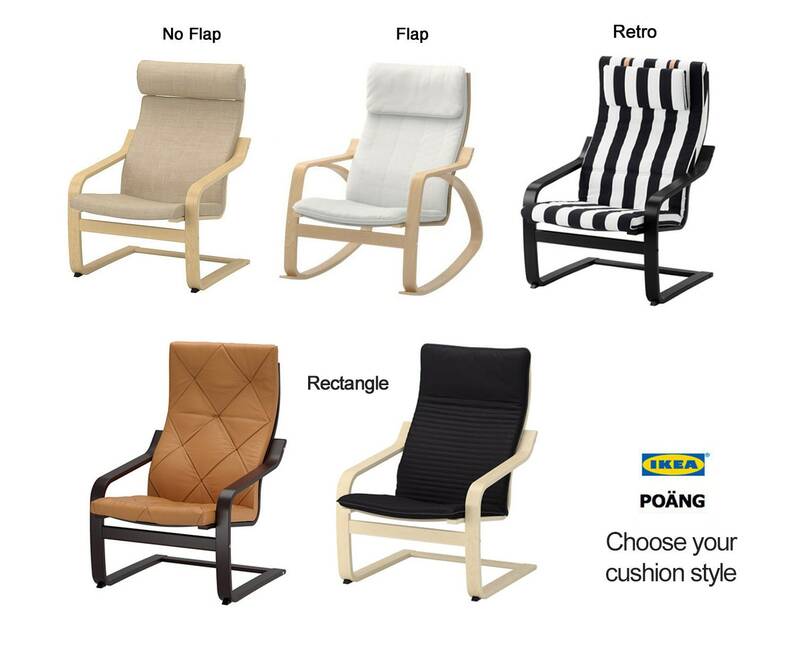 I will be ordering more for my other poangs.